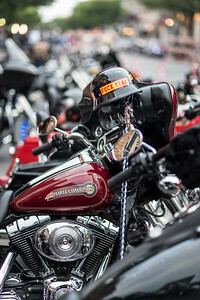 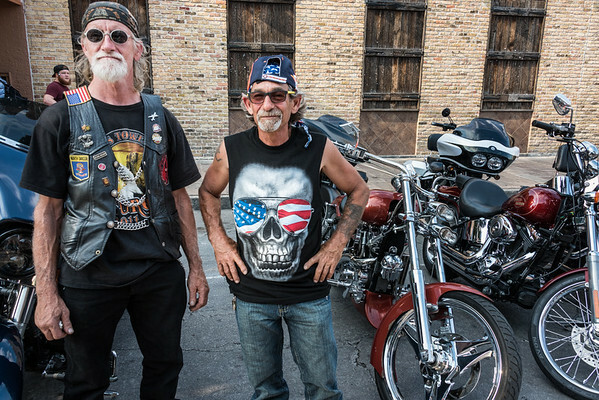 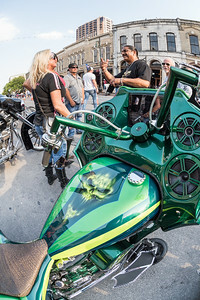 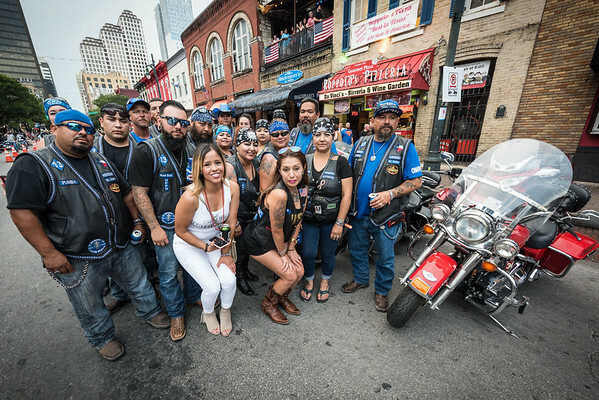 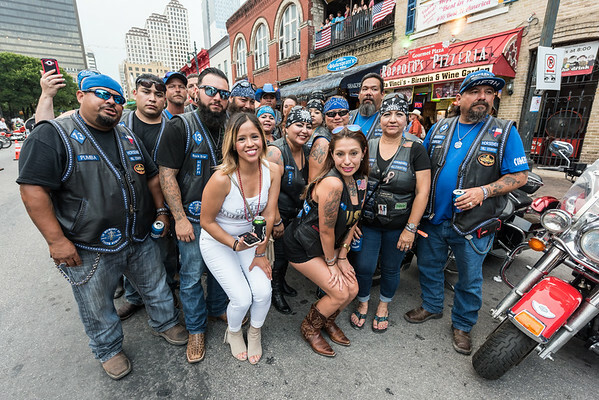 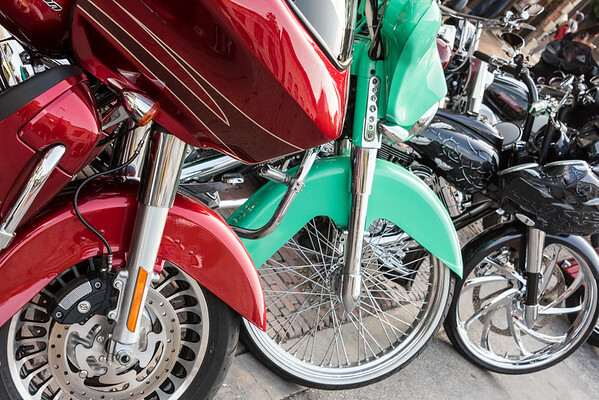 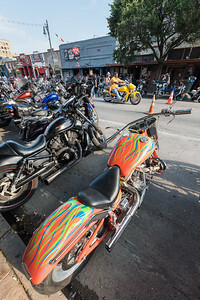 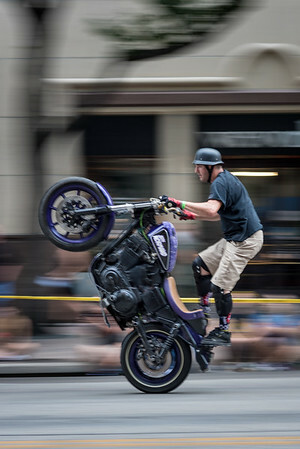 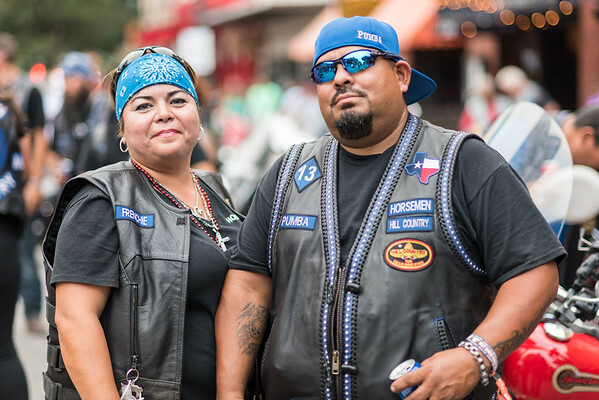 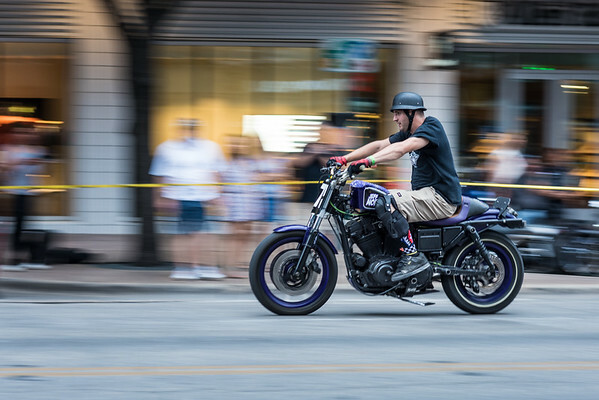 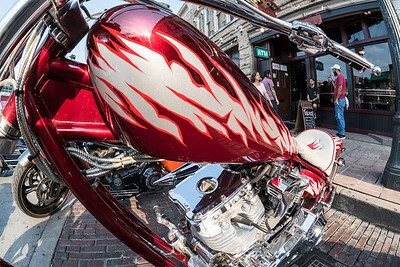 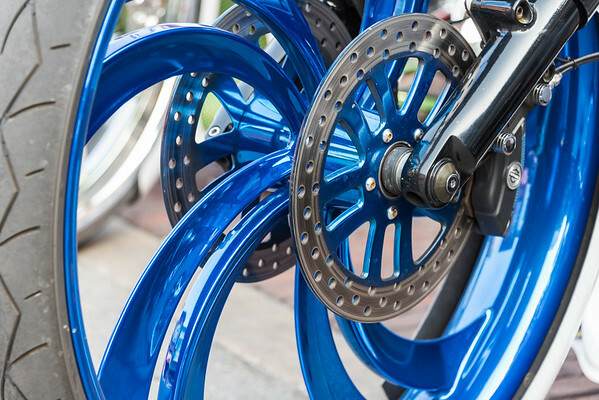 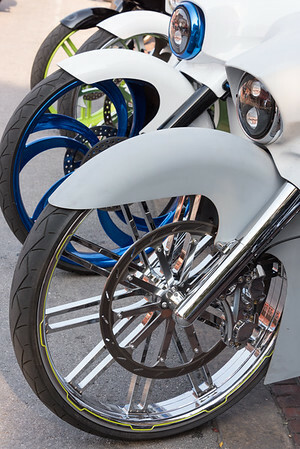 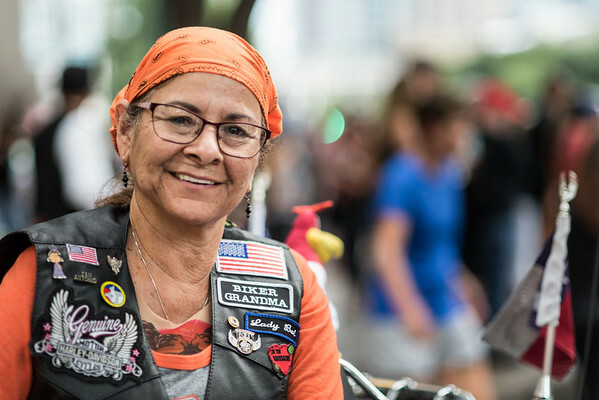 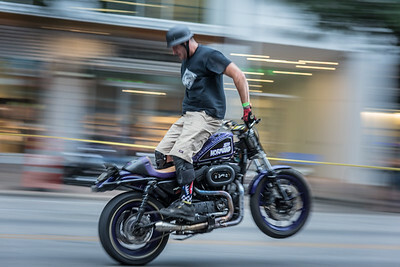 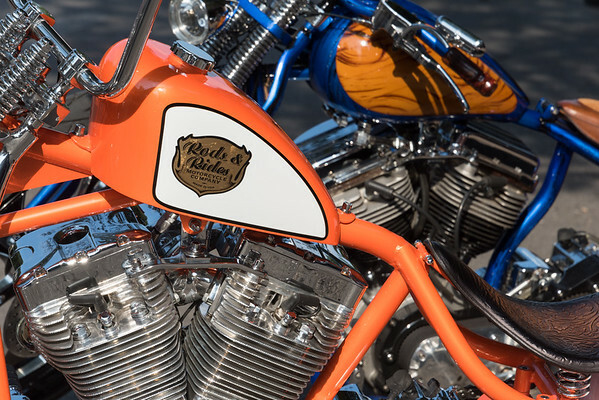 Photos taken in downtown Austin on June 9th, 2017 during the Republic of Texas Biker Rally. 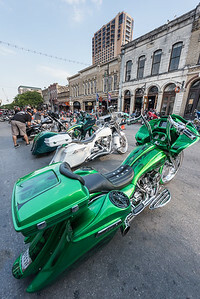 You are welcome to download these images for personal use. 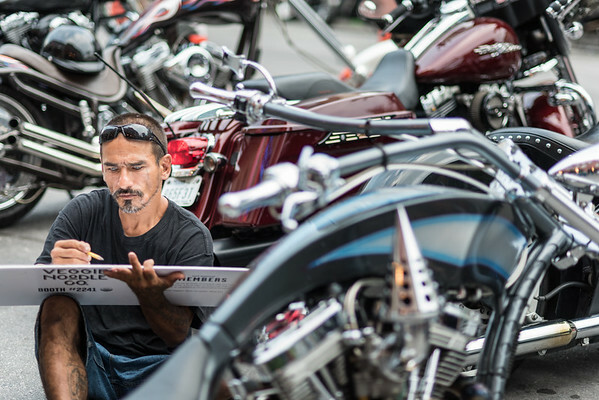 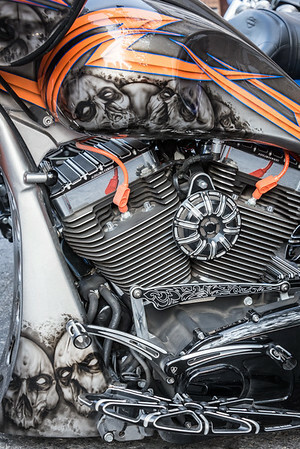 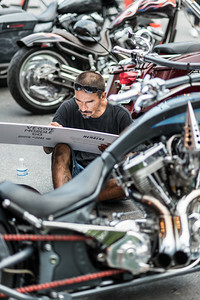 An artist sketching motorcycles at the Republic of Texas Biker Rally, Austin, June 9th 2017.